BitPay, an Atlanta, GA-based global blockchain payments provider, raised $40m in funding. 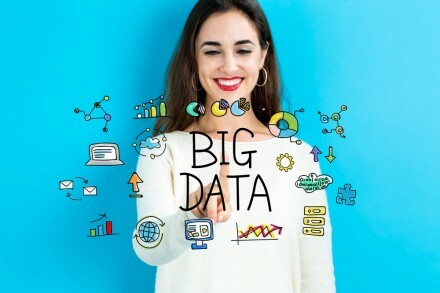 The round, which brings its total raised capital to over $70M, was led by Aquiline Capital Partners, with participation from Menlo Ventures, Capital Nine, G Squared, Nimble Ventures (an affiliate of Passport Capital) and Delta-v Capital, as well as Christopher Klauss Family Office, Alvin Liu, and Yong An Financial Holdings Co. The company intends to use the funds for key hires in engineering and regulatory licensing, as well as expansion into emerging markets in Asia. 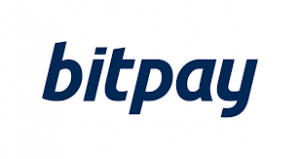 Founded in 2011 and led by Stephen Pair, CEO, BitPay provides a global blockchain payments platform that enables businesses to send and receive cross border payments, and enables consumers to manage digital assets with the BitPay Wallet. Hundreds of thousands of businesses around the world have signed up with BitPay to accept bitcoin payments, including popular brands like Microsoft, Newegg, Namecheap, Gyft, Takeaway, and Virgin Galactic. The company also works with over 30 e-commerce and point of sale integrators to promote the use and acceptance of bitcoin. 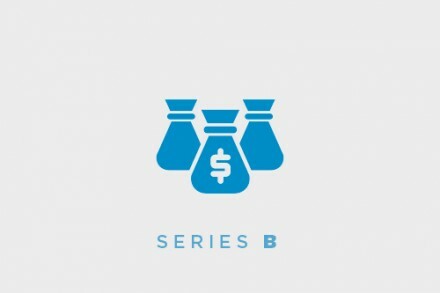 Tagged with: Alvin Liu, Aquiline Capital Partners, BitPay, Capital Nine, Christopher Klauss Family Office, Delta-V Capital, G Squared, Menlo Ventures, Nimble Ventures, Passport Capital, Yong An Financial Holdings Co.